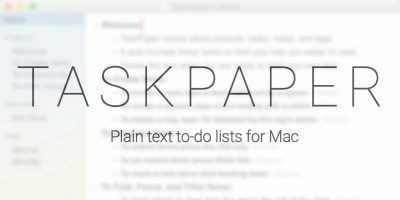 The Option key on a Mac can do a lot of things for you if you just know how it works. It is not an ordinary key that lets you type characters or helps you use a shortcut. It has its own functionality that makes it stand out in the crowd. Once you have learned what it does for you, you will start using it in your everyday tasks. 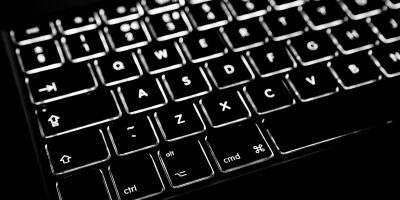 Here are seven things you can do with the Option key on your Mac. 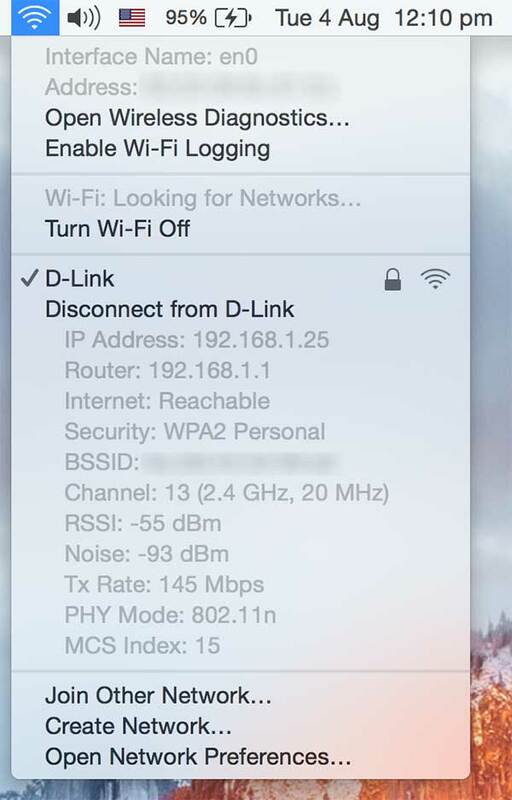 When you click the WiFi icon in your menu bar, you are only presented with a limited number of options. 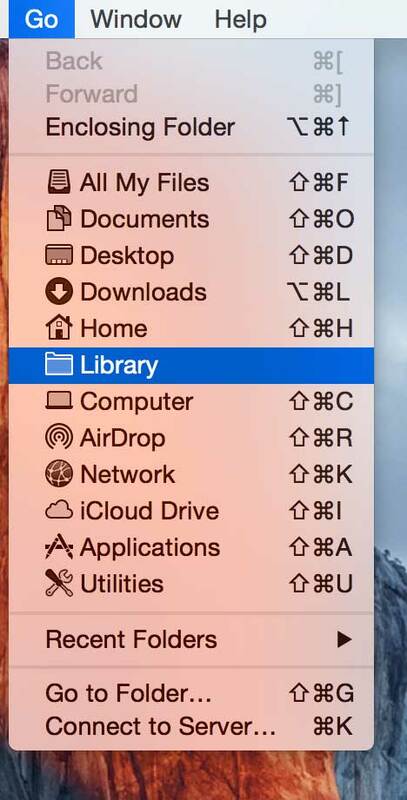 Using the Option key, you can have the menu show up more options for you to manage your network connections. Hold down the Option key on your keyboard and click on the WiFi icon in your menu bar, and you should see a couple of extra options in addition to the normal ones. You should also see additional details about your current WiFi network. That should definitely help diagnose your network or if you simply wish to know what exactly is in your network connection. 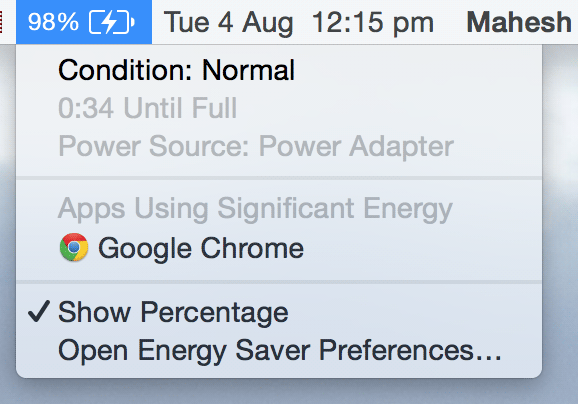 As the years roll on, the performance of the battery in your Mac degrades. It is a good idea to regularly check the condition of your battery to see if it is in good health. So, how do you do that task in the most efficient way? Hold down the Option key and click on the battery icon in the menu bar and you should see the current condition of your battery. Does it say normal? If so, it does not need to be changed and you are good with it for the coming months. 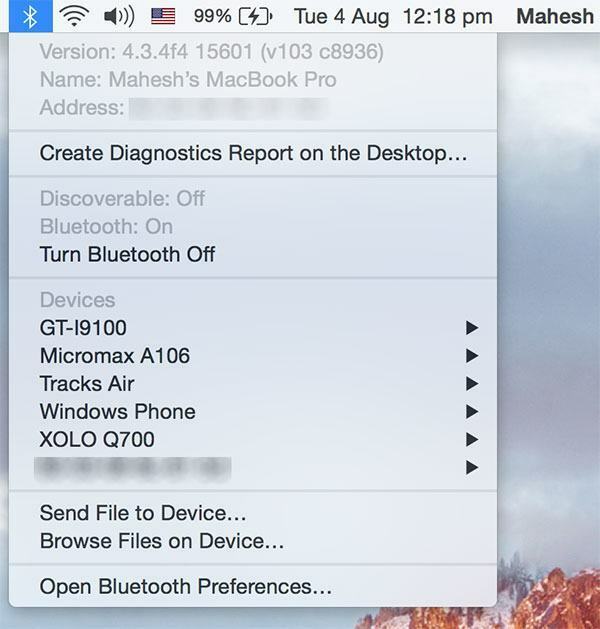 While Bluetooth is not as popular now as it once was, it still comes equipped in all Macs. 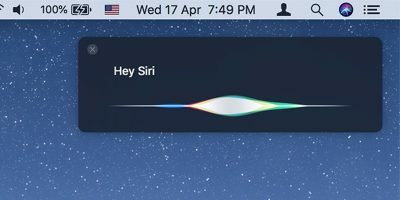 On a Mac, it is usually used with AirDrop to share files between two Apple devices. If you ever wish to know the details about your Bluetooth adapter, you can hold down the Option key and click on the Bluetooth icon in the menu bar and it should show you everything about your adapter. 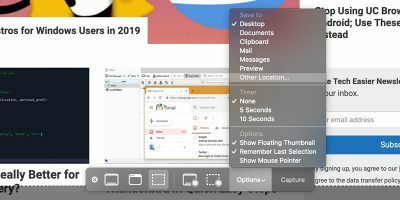 Unlike Windows, Macs do not offer the “Cut a File” feature and that means you must first copy the file, paste it wherever you want, and then delete the file from its original location. This is what you can call “cutting a file” on a Mac. 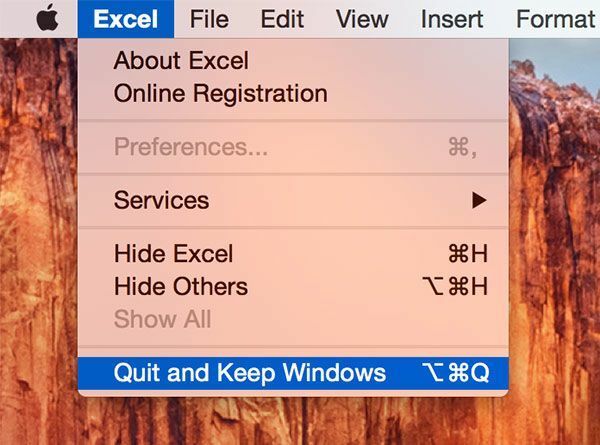 By using the Option key, you can have the ability to cut a file on your Mac. 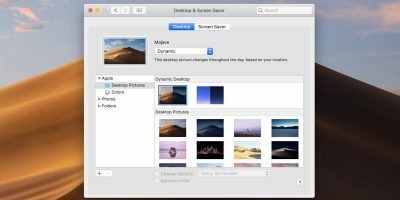 To use it, just copy a file as you normally do, go to the folder where you want to paste it, hold down the Option key and right-click in the window and select “Move Item Here” and the file will be available in your current folder. It will no longer exist at its original location. 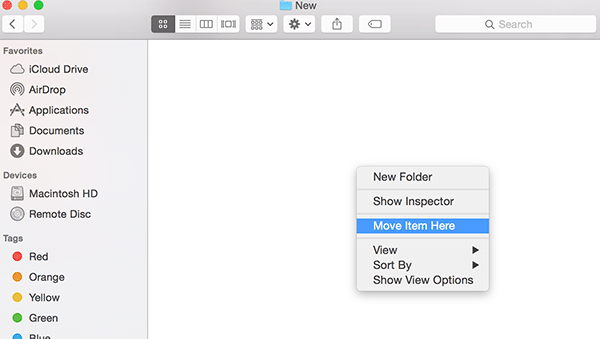 Normally, you will not see the merge folder option in the Finder on your Mac. With the Option key, you can enable it and let it do what it says it does. 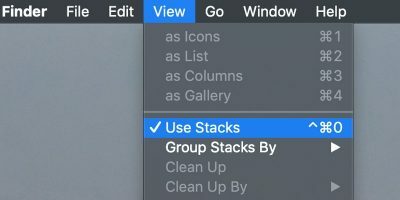 Drag and drop a folder while holding down the Option key, and you should see the “Merge” option in addition to the other options. 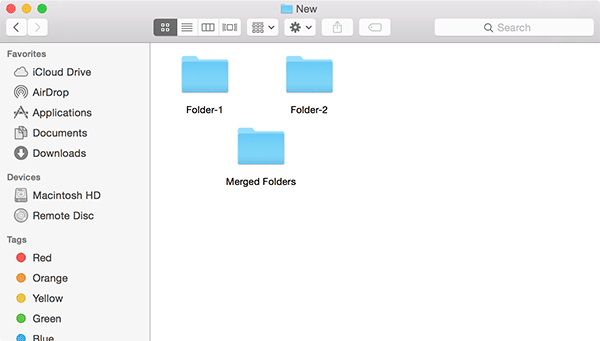 It should let you merge two folders into one keeping all of their contents. 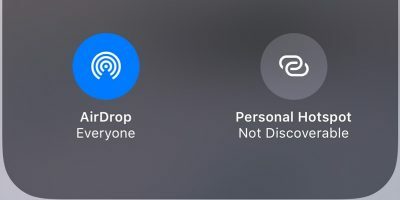 The Library folder is not easily accessible as it contains some data that Apple thinks is not appropriate for a normal user. It contains your application data, profile settings, and so on. 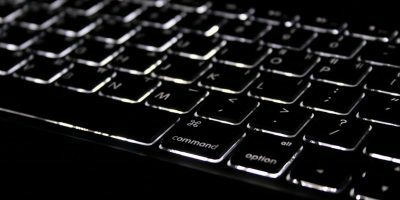 While seeming like a little ordinary key, the Option key has a lot to it, and the above guide should help you unlock its true potential.